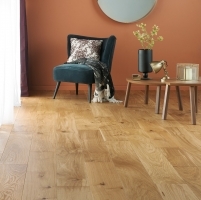 The Woodland French Oak collection is one of our best sellers and Oak Purest is a fine example of the popular Ultra Pure Matt Finish being applied to carefully selected prime grade French Oak. 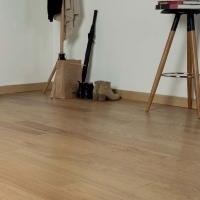 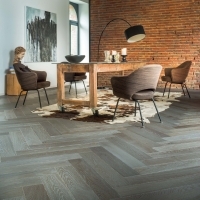 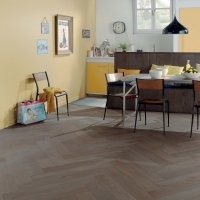 Plus it also has a brushed surface to define the grain texture and bevelled edges on all four sides that accentuate the good looks of this 184mm wide Floor. 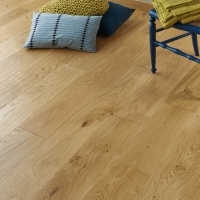 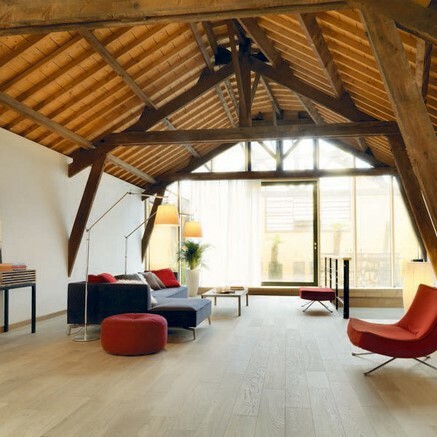 French oak engineered flooring at its best. 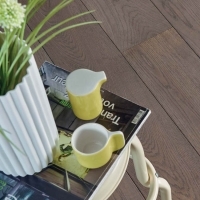 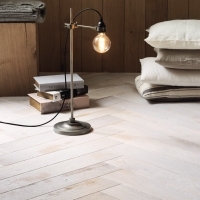 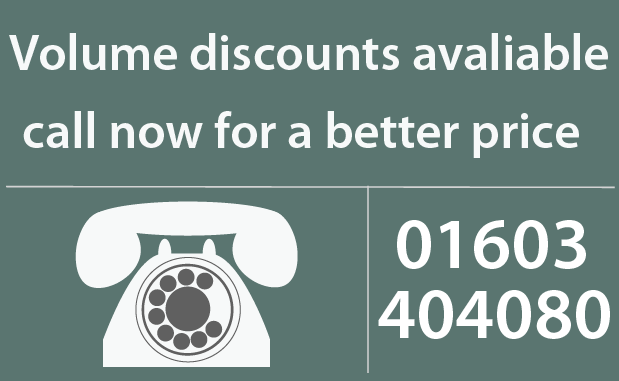 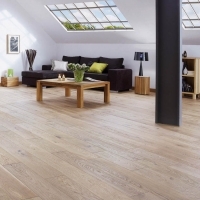 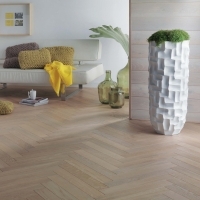 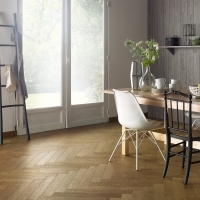 Buy Now lovely French oak wood flooring for next day delivery.